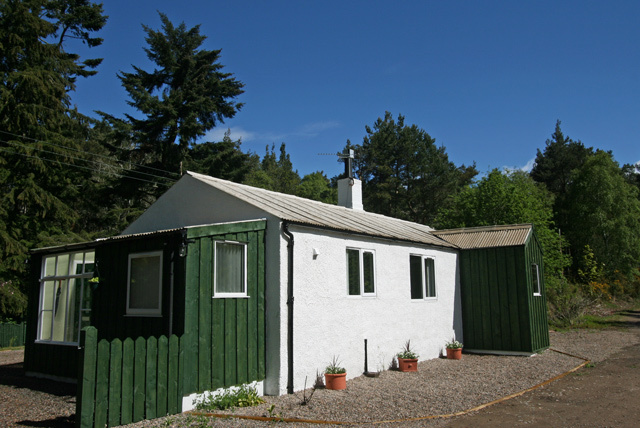 Cedar Cottage is located in a fantastic woodland setting just four miles from the small town of Forres in Morayshire. 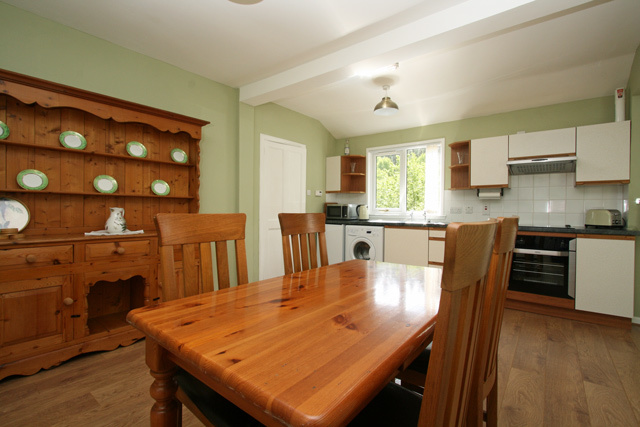 The traditional forestry cottage although renovated retains much of its original charm and features. 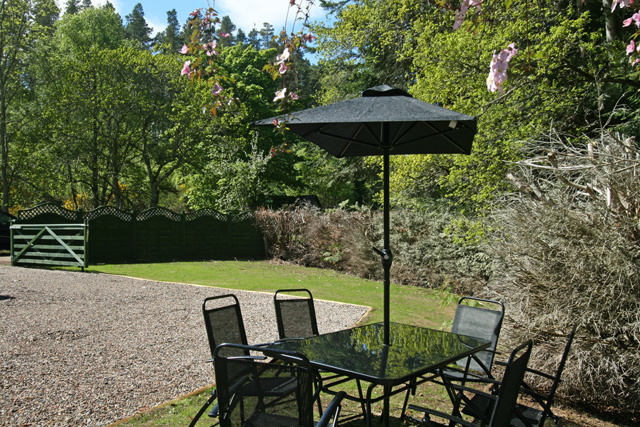 This cottage is ideal for those guests looking for a peaceful location with forestry walks and trails on your doorstep. Although it is equally suited to those that would like to have a base to explore either the Morayshire coastline or Speyside. The accommodation at the cottage is all on the one level and consists of a sitting room with a traditional open fire, a spacious kitchen with a dining table, a double bedroom, a twin bedroom, and a bathroom with a bath with shower. Outside the enclosed garden is quite a sun trap and is fully enclosed making it ideal for the pet owner, and garden furniture and a barbecue are available. 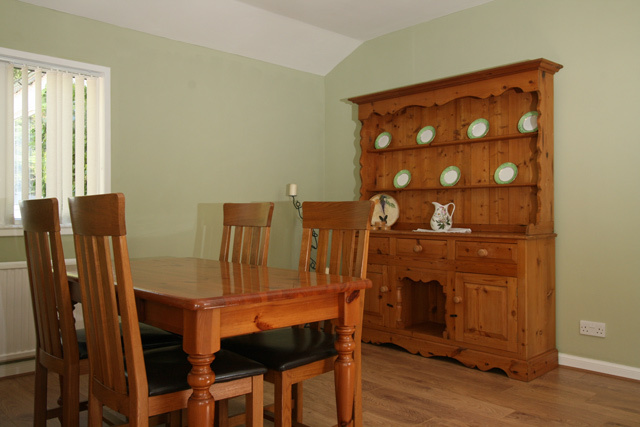 The cottage is furnished throughout in a traditional style and the owner has equipped it to a good standard. Forres is a beautiful town which has a good range of facilities including parks and gardens, a number of cafes, restaurants and a couple of supermarkets. The surrounding area offers much for the visitor including various distilleries such as Dallas Dhu which is located just a few miles away, the Culbin Sands and Forest, which is ideal for mountain bikers and walkers and is home to a RSPB reserve. The picturesque coastal villages of Findhorn and Burghead are just a short drive away and the Moray coast an ideal place to spot the dolphins that the area is well known for. For the more adventurous walker The Moray Coastal Trail is a 50 mile waymarked trail that runs between Forres and Cullen, en-route you'll have cliff top views and pass sheltered coves and beaches, and a chance to spot the wide variety of local birdlife. Further afield the small town of Nairn which is often referred to as the "Brighton of Scotland" has a fabulous sandy beach and a seafront promenade. The annual Highland Games with its pipe bands and athletics takes place in August each year and is always popular with visitors. Not far from here you will find Cawdor Castle with its gardens, the castle has links with Shakespeare's Macbeth and is open to the public to view, please note that this is seasonal. Brodie Castle is also in the vicinity and makes an ideal choice for a day out. The City of Inverness, Capital of the Highlands is located just 30 miles away and offers all the usual attractions including a museum, art gallery and Culloden Battlefield which is located on the outskirts. Further afield Loch Ness is easily accessible and boat trips are available from the City along the Caledonian Canal to Loch Ness with Jacobite. 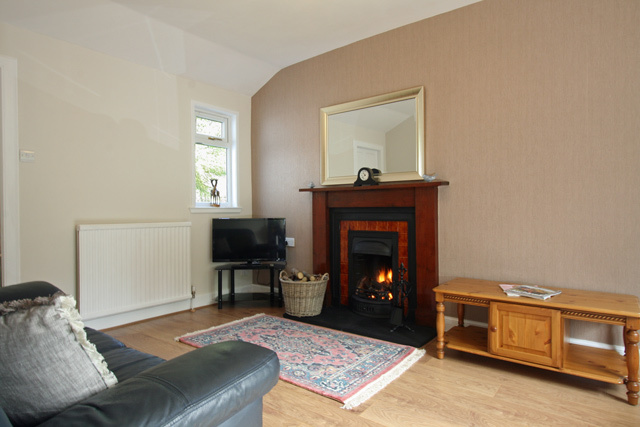 Sitting room, open fire, comfortable leather sofas, Digital TV with freeview, DVD, CD/Radio, iPod dock. 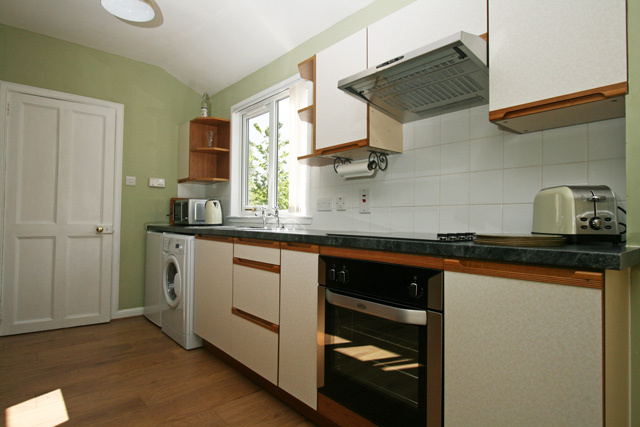 Kitchen, electric oven & hob, microwave, fridge with freezer box, dishwasher, washing machine, dining table with seating for four. Electricity and fuel for the fire. Enclosed garden with barbecue and furniture. Storage facilities for mountain bikes and other outdoor gear. Fantastic woodland setting with walking from your doorstep. The town of Forres with its facilities just 4 miles away. 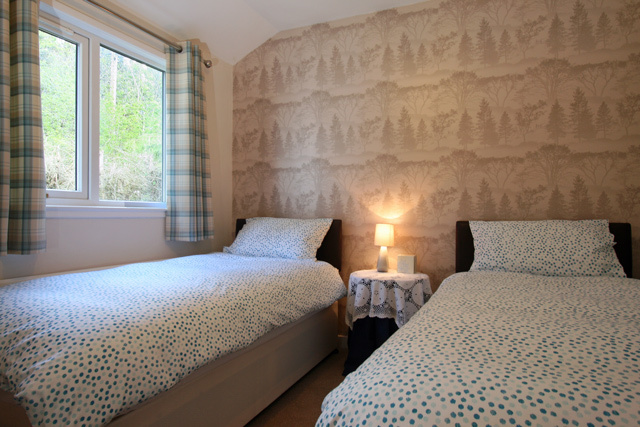 An ideal base for exploring the Morayshire coastline and Speyside. 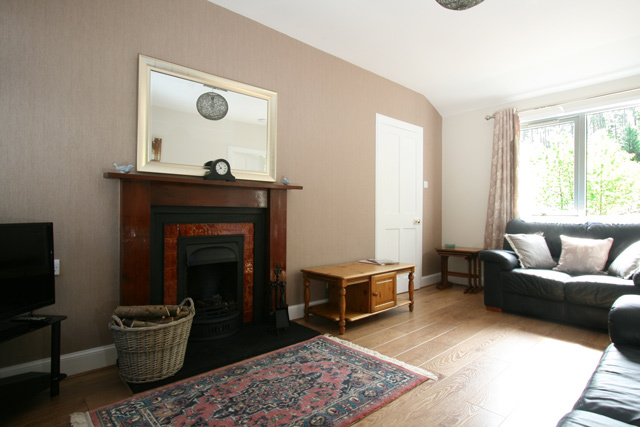 Spacious, warm & cosy cottage set in woodland on the Dava Way so ideal for walking, cycling and running from the garden back door. Our birthday week was made memorable by arriving after dark in snow. 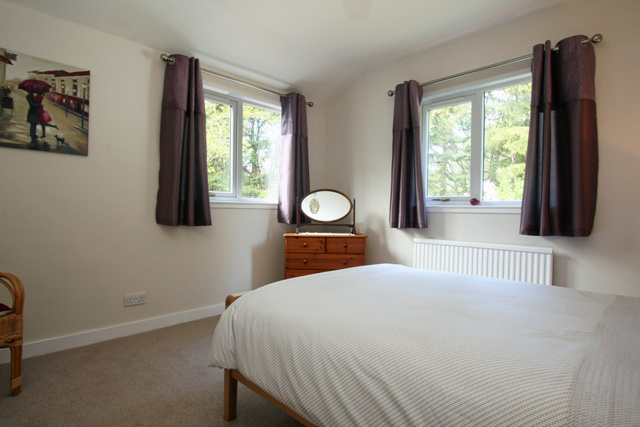 Good facilities for self catering and good base for exploring historical sites such as Culloden battle site & Fort George and a tour of Brodie Castle; Black Isle & Cromarty, and coastal walks at Findhorn and Nairn. This is our fourth holiday with wilderness cottages in the last five years. As usual we had a great holiday and overall experience. Cedar Cottage is one of the best locations we have visited. Very comfortable and we'll equipped. Nicely located for exploring the local attractions. I was very impressed with Cedar Cottage, the photos don't do it justice at all. The Cottage was very clean and we were extremely grateful for the lovely chocolates, biscuits, wine and milk that were awaiting our arrival. The garden was lovely and enclosed so our pooch had lots of freedom without us having to worry. I loved the drive deep into the Woods and the walks just on our doorstep were lovely. We were pleased to wake each morning to a red squirrel, Wood pecker and different birds. We shall most defnitely be back and I already can't wait. 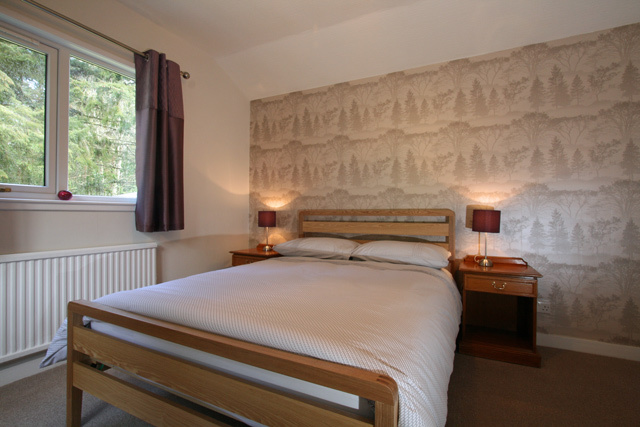 Relaxing stay in stunning surroundings. Stayed for 4 nights with my husband and two dogs, fantastic location and plenty of walks from the doorstep. Cottage was spotlessly clean and felt like home from home, photos do not do it justice. A perfect escape from it all. Look forward to returning in the Newyear. 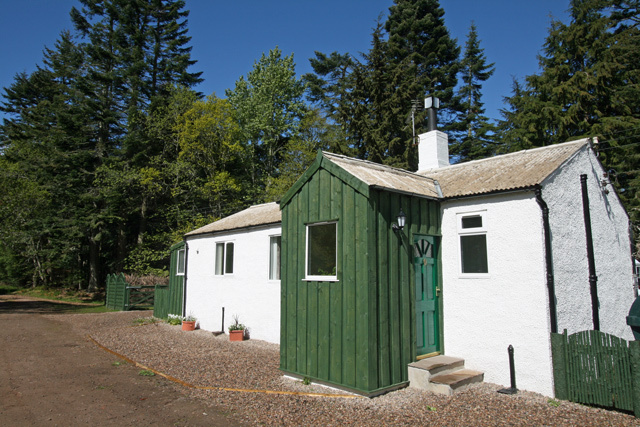 Cedar Cottage is a lovely cottage in a beautiful forest setting. 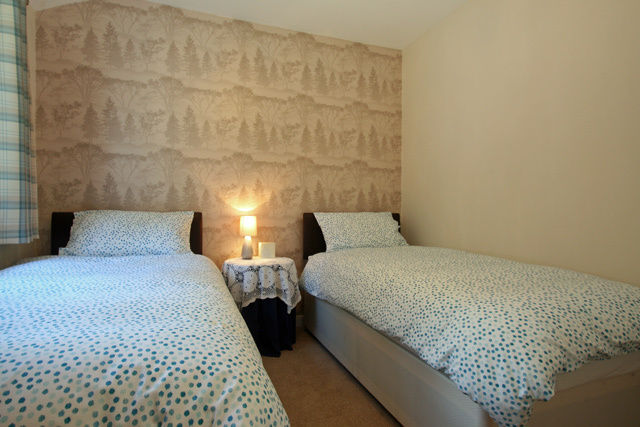 It is furnished and decorated to an extremely high standard. There are very thoughtful welcome touches and lots of information on areas of local interest & instructions for all the appliances. We were very impressed & would like to return. A perfect week, a perfect cottage in a perfect setting, & all the squirrells & woodpeckers you could wish to see & feed. Thoroughly reccomended! 2 weeks and it was a real pleasure to be at the Cedar Cottage. It was very clean, quiet, we'll equipped. Moreover cakes, milk, chocolat and wine at our arrival. Perfect! Fabulous cottage in a great location. We really enjoyed our stay. we will book again.